I picked the first book up in a local bookshop as it sounded like a book I would enjoy. At the time I didn’t know it was the first book of a series. 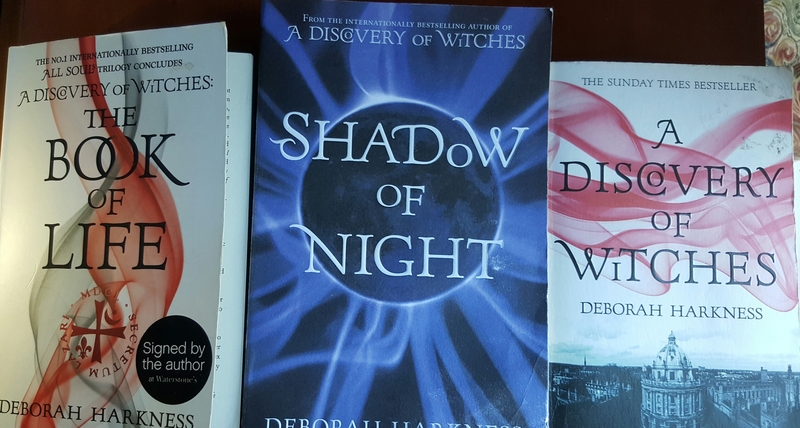 These are Deborah Harkness’ first novels and overall they make an interesting, intriguing, gripping read. Historical fiction with elements of supernatural and mystery.